Silverfish are wingless, teardrop-shaped insects that are silver to gunmetal gray in color. Although they are covered with scales, these small pests are not fish at all. They are nocturnal insects that are found all over the world. Silverfish tend to grow between 12-19 mm in length. Although they aren’t known to transport disease or bite, these insects can be a nuisance owing to their habit of feeding on household “carbohydrates” like books, clothing, and even wallpaper. Millions of years old, silverfish predate dinosaurs, which means they’re good survivors. 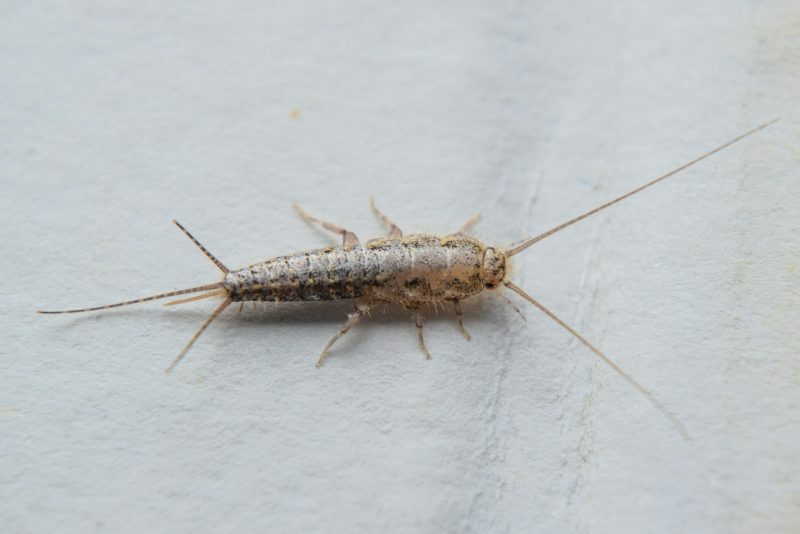 If you see silverfish in your home and need pest control services in Gaithersburg, or other nearby areas, please read on. Why Do Silverfish Show up in Bathrooms? Silverfish are attracted to damp locations, but they’ll readily make their home in any room. However, the humidity in most bathrooms is definitely most agreeable to these insects. While silverfish can survive without food and water for weeks, they do search for areas where their needs can be met. If you see a silverfish or two in your bathroom or elsewhere in your home, there’s a strong likelihood that others are lurking. These nearly flat insects are adept at hiding. They can hide in walls or even under floors. Silverfish prefer a diet that’s rich in sugar and carbohydrates. They like nothing better than to feast on cereal or pasta. On the other hand, the cellulose in books is a big draw for these critters. They’ll even eat newspapers, photographs, clothing, and wall insulation. If you have a silverfish problem, you’ll want to store items like pasta, grains, and cereals in airtight containers. 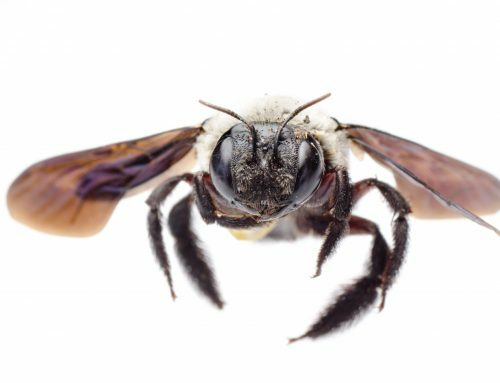 These insects can easily chew their way into boxes, so if you have a true infestation, you’ll want to store your food items in insect-proof containers. 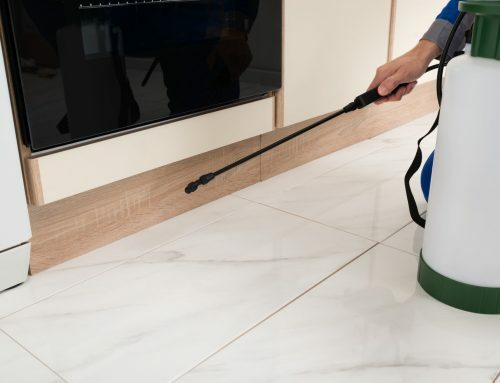 For experienced pest control services in Gaithersburg, or the surrounding areas, you should contact Raven Termite and Pest Control. Silverfish are notoriously difficult to eradicate owing to their ability to hide. 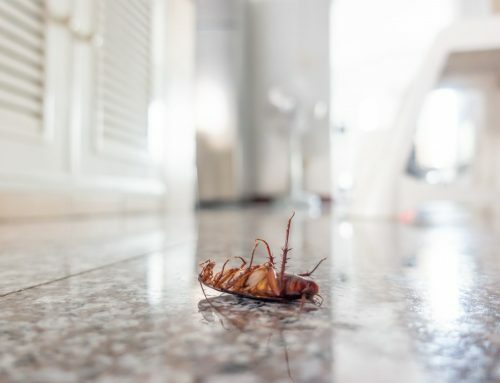 To prevent an infestation from worsening, it’s best to contact the experts for their professional pest control solutions. 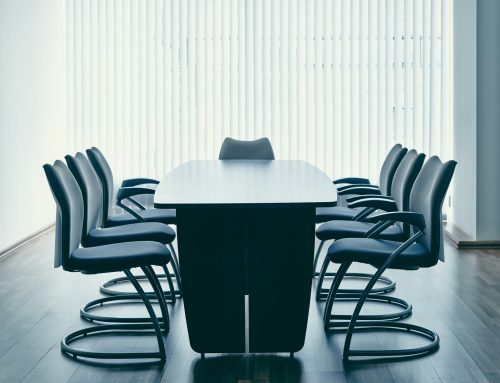 Rather than waste money on DIY solutions, talk to Raven Termite and Pest Control about their affordable options. 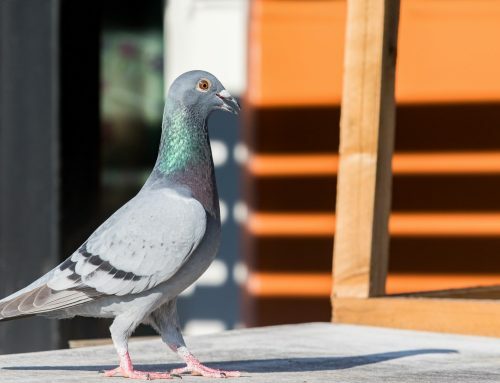 They even offer eco-friendly pest control solutions for homes and businesses.